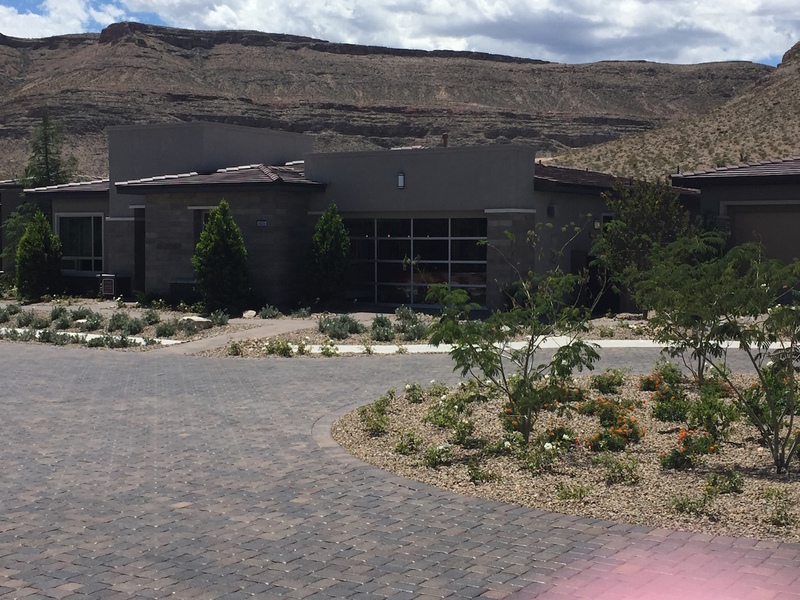 Las Vegas’ Newest Age 55+ Community Located high is Summerlin’s Newest Cliffs Village. Prices Start From the Mid $400K’s – High $500K’s. 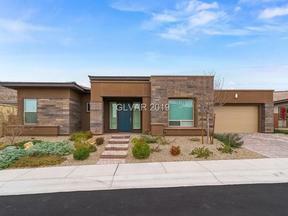 Scroll Down the Screen to Below the Regency at Summerlin Videos to see all Regency Age 55+ Homes for Sale Listed in the MLS. This guard gated, new home community, is Toll Brothers first venture into active adult living, and they truly brought a fresh, modern, luxury vibe. Nestled into the backdrop of the Spanish Mountains in the SW part of Summerlin, and featuring 3 home collections, these stunning new home designs will take your breath away. 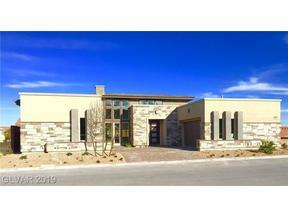 The Cliffs Village of Summerlin has a beautiful backdrop of the Spanish Mountains. The setting is just awe inspiring. The process of selecting a home, a lot, and options can feel overwhelming to some buyers. That is where we can help! Having sold several homes from start to finish to several happy homebuyers, we make the process as easy and stress free as possible, even accompanying our clients to the design center to help with interior finishes (Lauren really enjoys that part!) It’s definitely advantageous to have a buyer’s agent on your side, representing your interests, at no cost to you. As Toll Brothers VIP Real Estate Agents, our buyers receive a monetary incentive for using us – ask us how! You Must be accompanied by us upon your first visit. The Listings below represent all the Standing Inventory or Currently Under Construction Homes at Regency.